In 1972, a young John Farnham was appointed the King of Moomba but received a lot of public criticism about his migrant status as part of a wider backlash against the appointing of international Moomba Kings (only one natural born Australian had been crowned king since the position had been invented in 1967). However, Farnham hit back at his critics, telling one reporter; “what do you have to do to be Australian? …. I am an Australian and bloody proud of it”. In addition to his 19 ARIA Awards, Farnham was Australian of the Year in 1987, named an Officer of the Order of Australia in 1996, was inducted into the ARIA Hall of Fame in 2003 and was voted the ‘King of Pop’ by TV Week readers for five consecutive years (1992-1997). During his school days in England, John spent his holidays working as a plumbing apprentice and in 1967, he took two years’ leave from a plumbing apprenticeship to pursue music. John’s musical fame began with a song about an overworked and under-appreciated cleaner in Sadie the Cleaning Lady and blue collar characters as well as working class struggles have become a theme throughout his musical career. To this day, it’s the second best selling album ever released in Australia, going platinum an impressive 24 times and remaining at the top of the Album Charts for 25 weeks between 1986 and 1987. Farnham has been participated in the marketing of a plethora of different products over the years, either singing jingles or appearing in advertisements. Some of the beands he has represented include Bushells Tea, Edgell, Ansett, Telstra, Coca Cola, Ford, Kodak, Jag, Vaseline and Australian Tourism. In 2006, he was also named the ‘Goodwill Ambassador’ for Dairy Farmers to raise awareness of their plight. 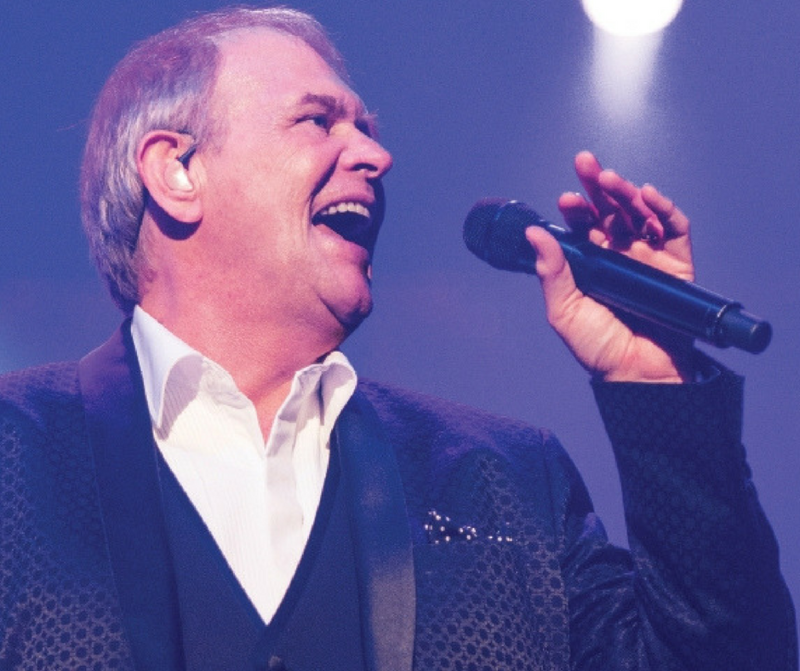 John Farnham will be headlining The Red Hot Summer Tour on the 21st and 22nd of January, as well as A Day on the Green on the 18th of February. Experience ‘The Voice’ and take the stress out of the festival experience by travelling to and from the events with Melbourne on the Move.